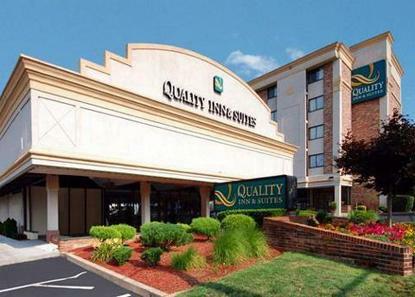 Perfect for leisure and business travelers alike, the Quality Inn and Suites College Park features a seasonal outdoor pool, fitness center, a deluxe continental breakfast buffet free wireless high speed internet service, warmly appointed guest rooms and suites, and friendly professional service. The hotel is perfectly located on Route 1 in College Park, three blocks from the University of Maryland and close to all the business and attractions of Washington D.C. The property is also minutes away from Laurel, Greenbelt, Bowie and numerable other attractions. Valid Credit card and ID required at check-in.